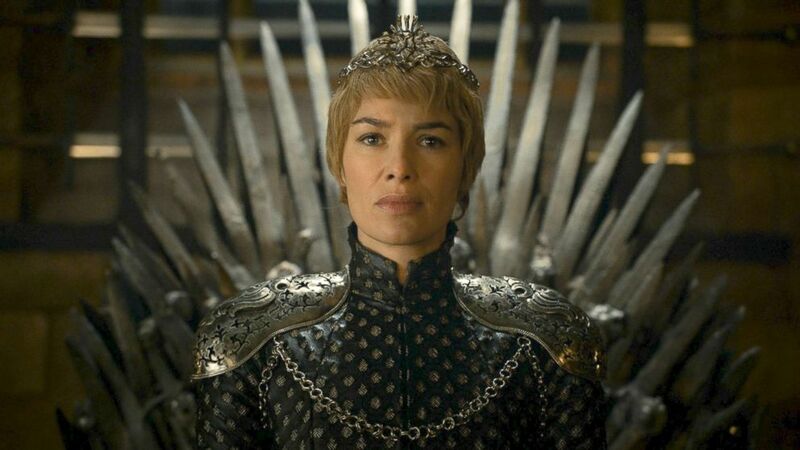 (HBO) Lena Headey appears as Cersei Lannister in a scene from "Game Of Thrones." (Robert Viglasky/Metro-Goldwyn-Mayer Pictures) Nick Frost, Lena Headey, and Florence Pugh appear in "Fighting with My Family." 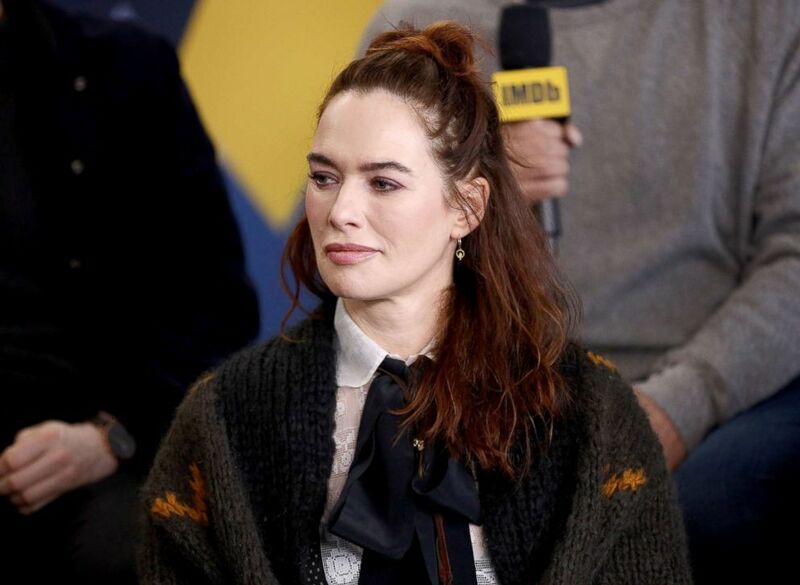 (Rich Polk/Getty Images) Lena Headey attends an event on Jan/ 28, 2019, in Park City, Utah.